의 433mhz 안테나 제품을, 우리는 중국에서 전문 제조 업체입니다, 433mhz 안테나에서 무선 433Mhz 안테나를 공급 업체 / 공장 도매 고품질 의 제품의 양질의 GSM 안테나을 R & D 및 제조, 우리가 가지고있는 완벽한 서비스 및 기술 지원 - 판매 후. 당신의 협력을 기대! 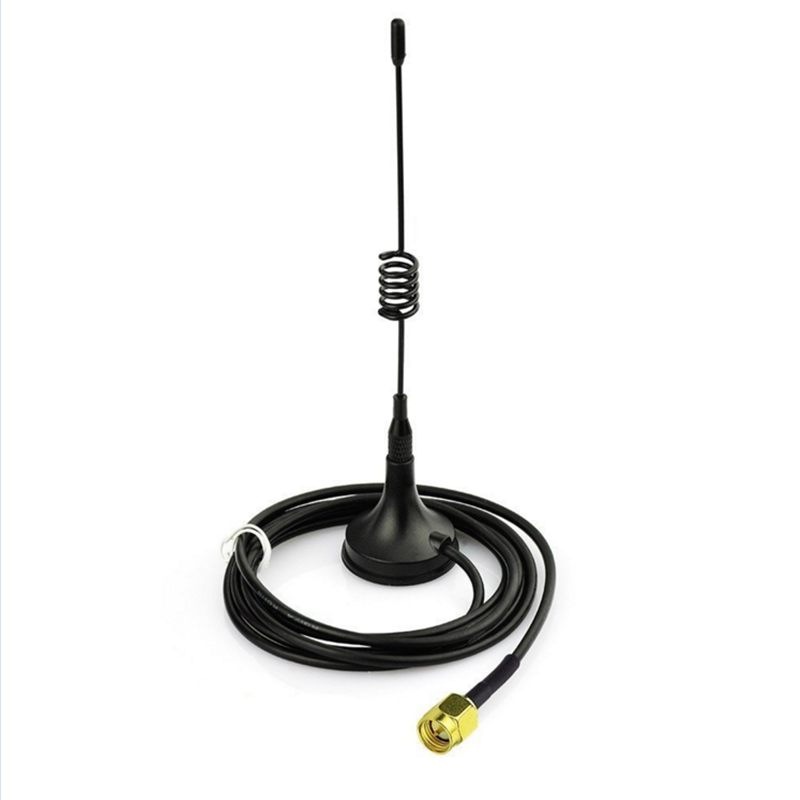 The 433MHz scuker antenna has beautiful appearance, convenient installation, wide frequency range, good performance, has receive a steady, anti salt fog corrosion resistance, anti-jamming, the antenna is arranged at the bottom of the magnet can be adsorbed in the car, easy to use. 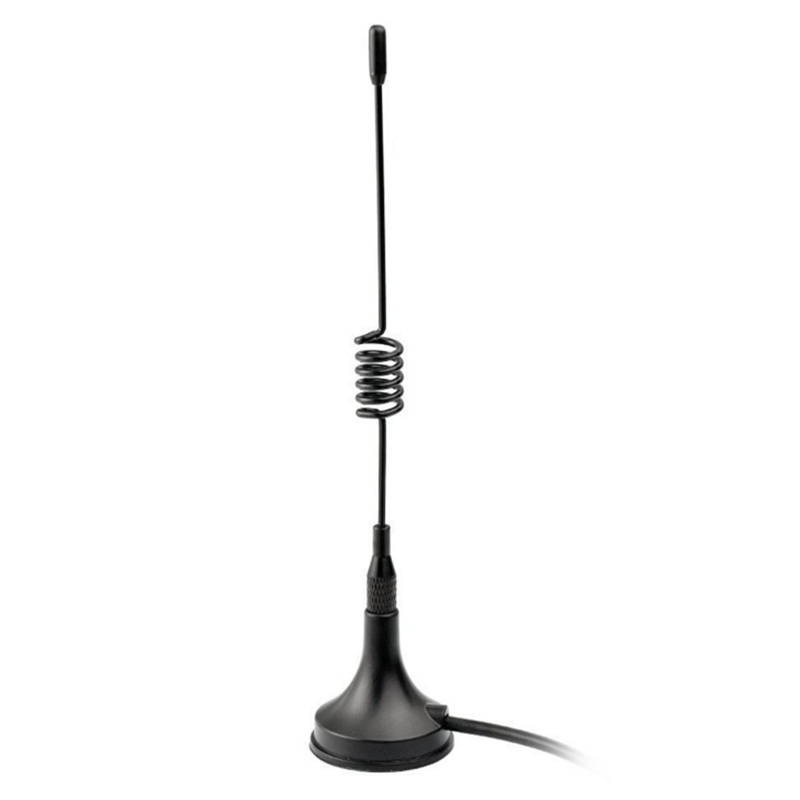 433Mh Antenna is a kind of medium gain mobile antenna specially designed for communication system. Using the stainless spring material, the antenna features nice appearance and easy installation.